The Authors Guild has been fighting alongside many other free-speech advocates to preserve net neutrality—the principle that all traffic on the internet should be treated equally—but now the FCC appears poised to dismantle crucial Obama-era regulations meant to guarantee a free and open internet. This “simple” proposal could give large internet providers like Comcast, Verizon, and AT&T control over content on the internet, and allow them to institute a “pay-to-play” hierarchy. ISPs could not only prevent access to particular websites outright, but limit consumer access to these sites (along with free expression) by slowing down connection speeds or by conditioning access to the desired content upon the payment of extra fees—all at the providers’ discretion. 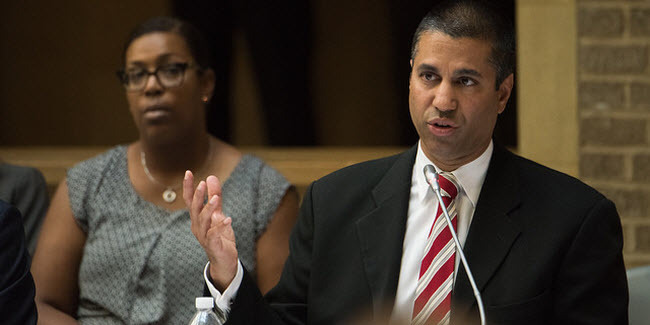 Even tech giants such as Google, Facebook, and Amazon caution against taking this step, saying this “represents the end of net neutrality as we know it and defies the will of millions of Americans,” according to Michael Beckerman, chief executive of the Internet Association (a lobbying group that represents Google, Facebook, Amazon and other tech firms).